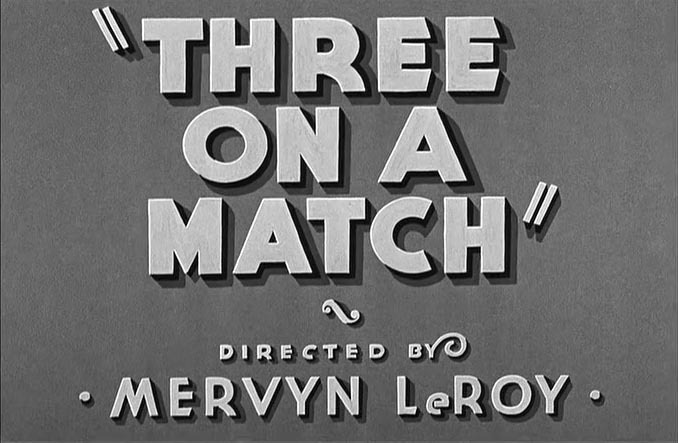 Three women who were childhood schoolmates take different paths in life. 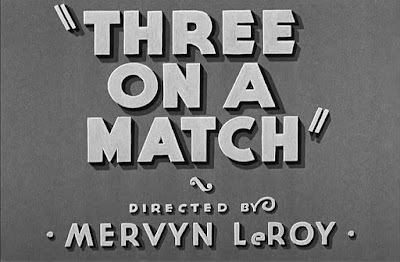 The term 'Three on a Match' is a superstitious faux pas, meaning that if you light three cigarettes using the same match one of the recipients will die. 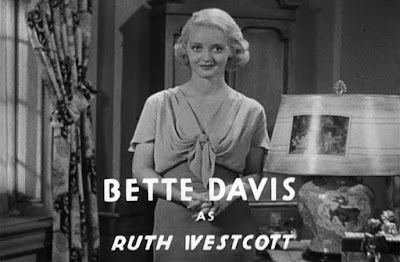 Bette Davis was not so prominent in this film. 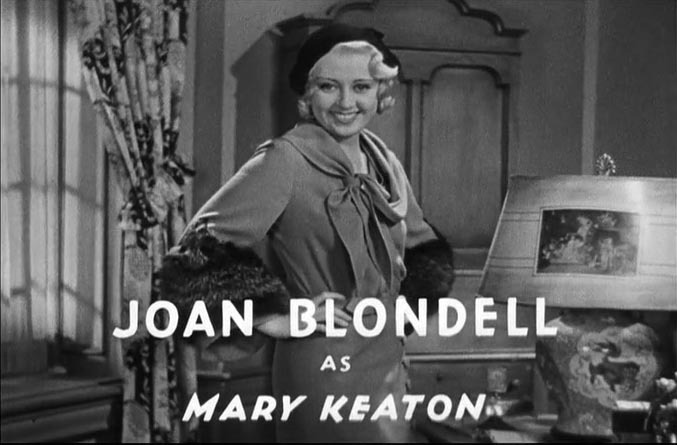 She takes a back seat to Joan Blondell and Ann Dvorak. 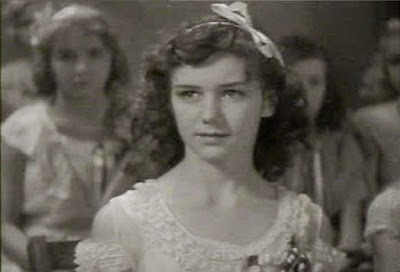 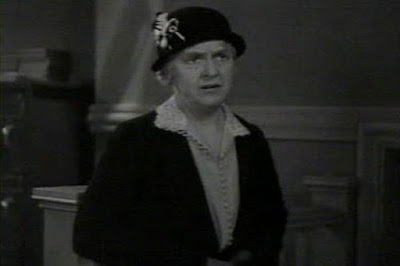 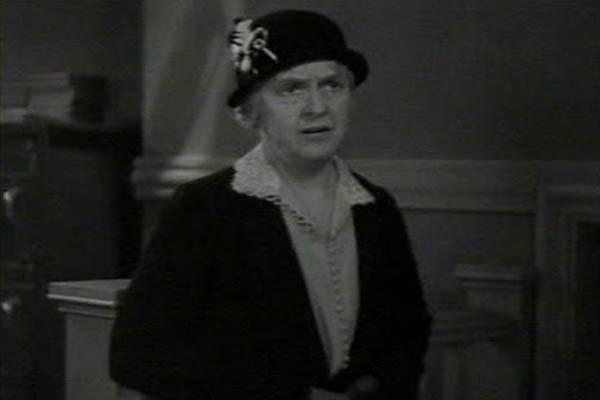 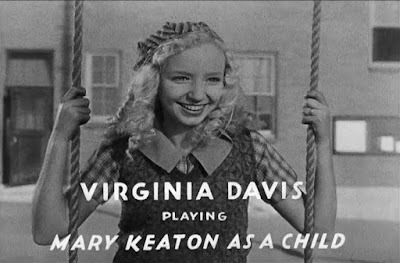 Virginia Davis appeared in a series of silent short films as 'Alice'. The films often mixed cartoon and live action. 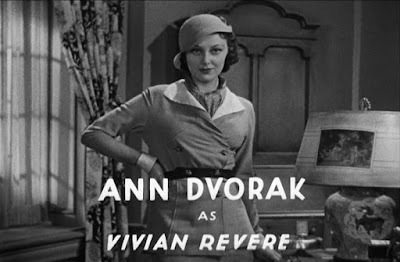 In this film Anne was still being credited as Dawn O'Day. 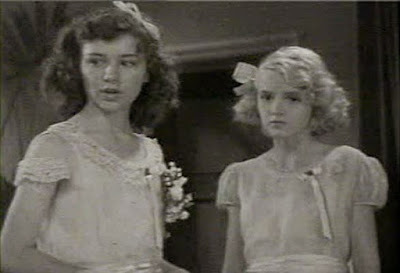 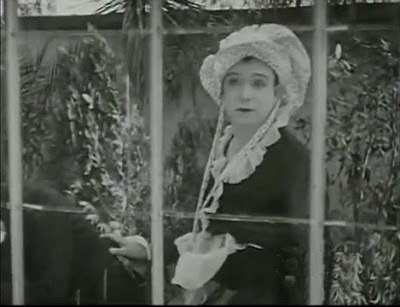 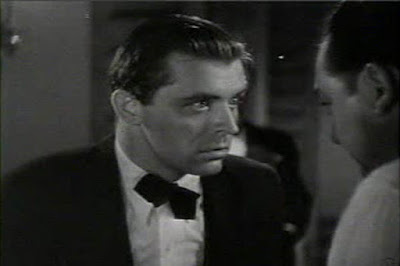 Betty Carse, on the right, in her only film role. 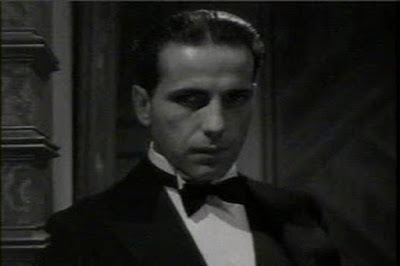 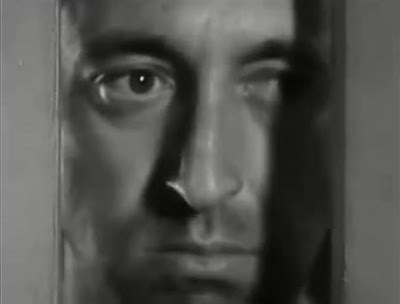 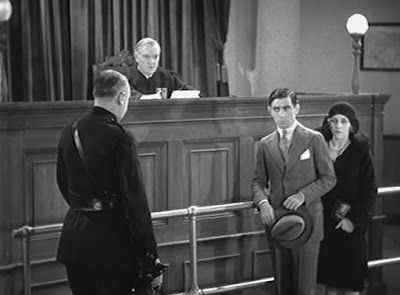 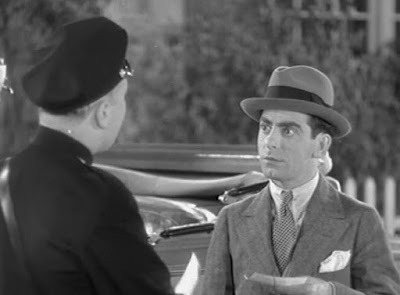 Humphrey Bogart is a supporting player in this film. 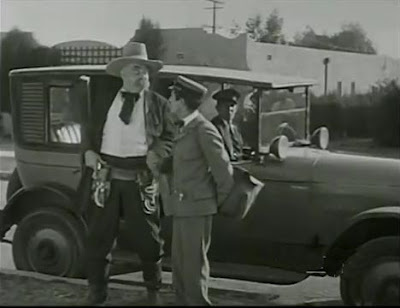 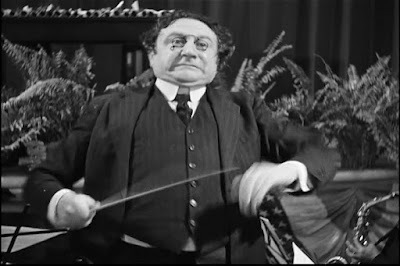 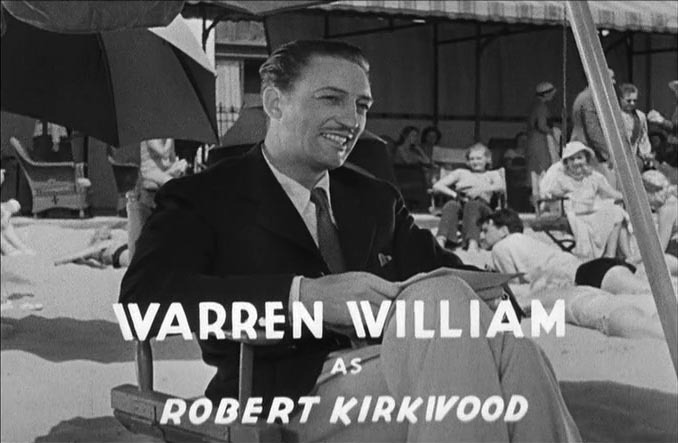 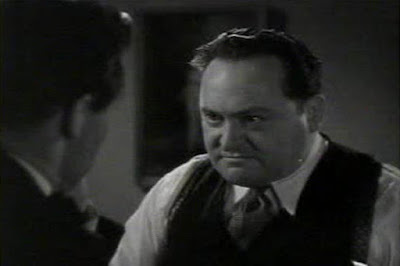 Allen Jenkins was adept at comedy and dramatic roles. 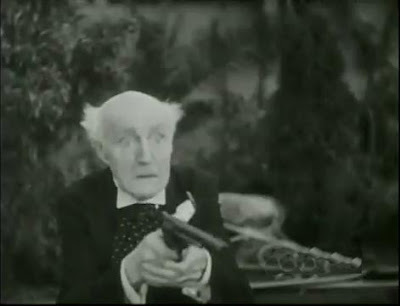 Here he plays the latter. Lovely to see Herman Bing purposely overplaying this non-speaking bit-part as the mad music professor in a rare comedic moment in this film. Junior Johnson is on the right. 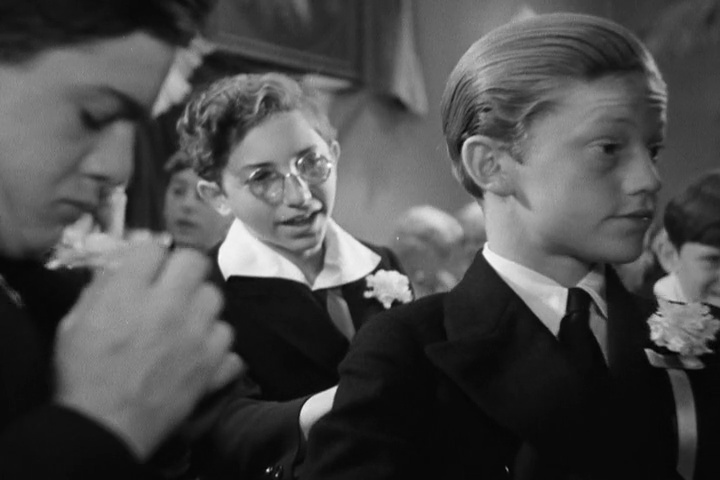 Sidney Miller is in the glasses. 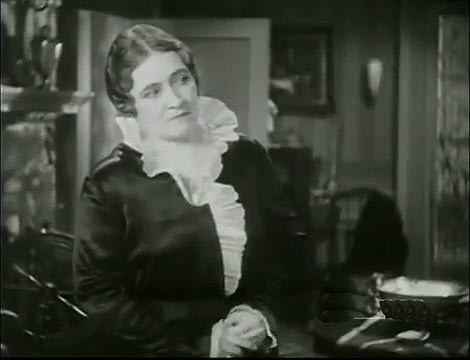 Dobbs must dress up as his female employer whilst she is away, to woo an elderly suitor and save his job. 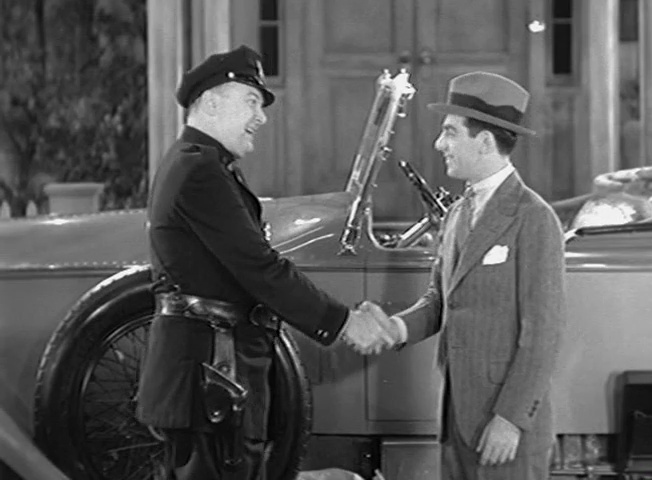 An implausable storyline with a few laughs from Harry Langdon and Tom Ricketts. 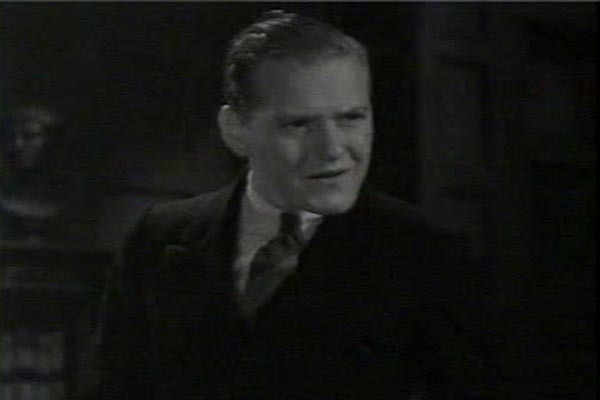 IMDB suggests that it might be someone called Neal Ables. 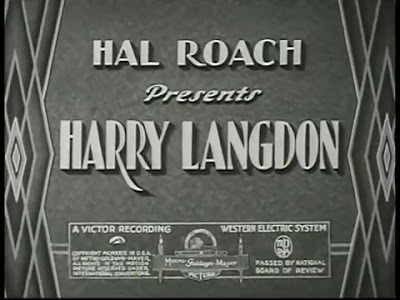 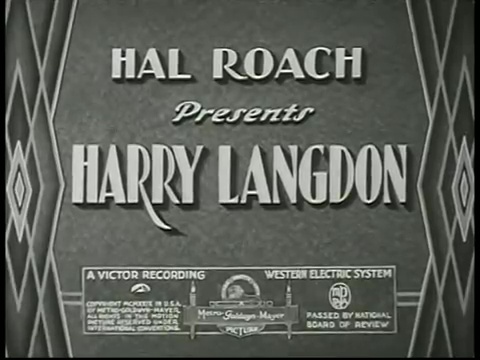 A risqué pre-code short comedy. 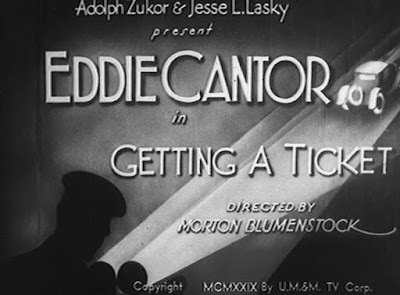 Featured song 'My Wife Is on a Diet' written by George J. Bennett and Charles Tobias and sung by Eddie Cantor. 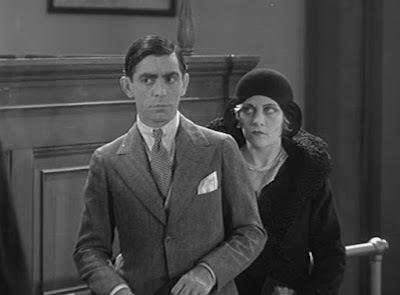 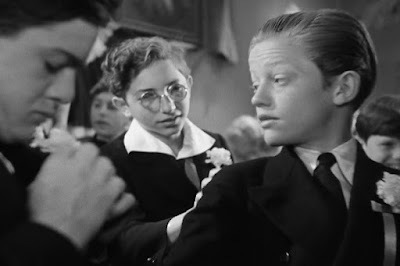 This blog celebrates old movies; the best, the worst and those in between. 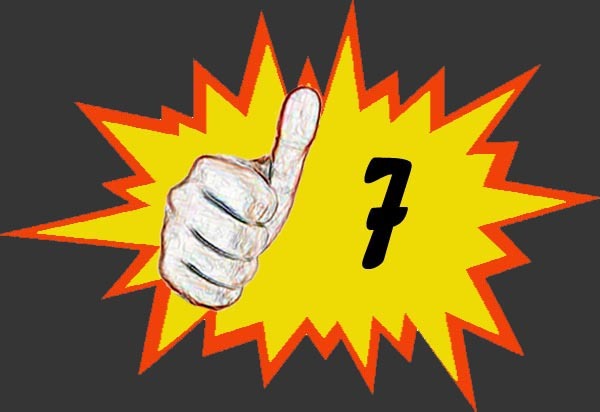 The aim is to give a personal overview in words and pictures of what is in store should you wish to watch them. 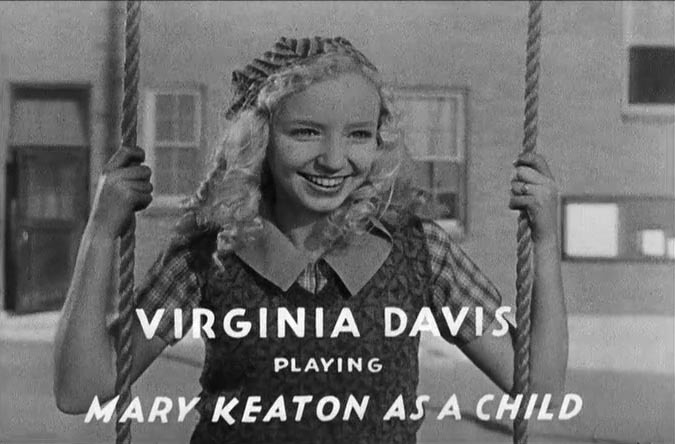 Classics and Forgotten Films is the sister blog to Forgotten Actors and will only be focusing on films before 1970. 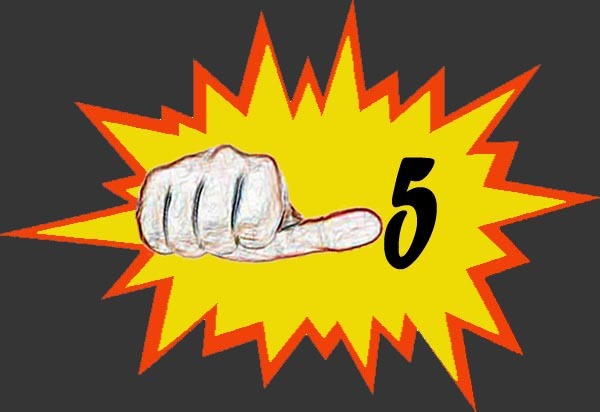 It will ask questions of identity, storyline and the film-making process and will rate each film out of 10 based on the author's opinion alone. 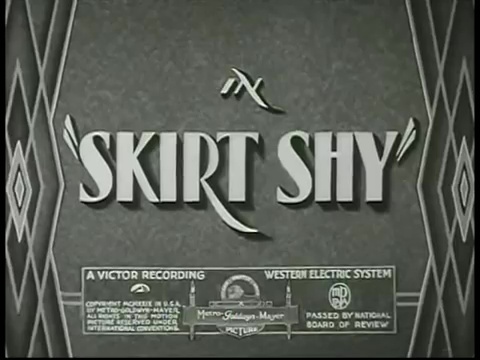 This is an ongoing project by one man and will take time to populate with a large number of entries.